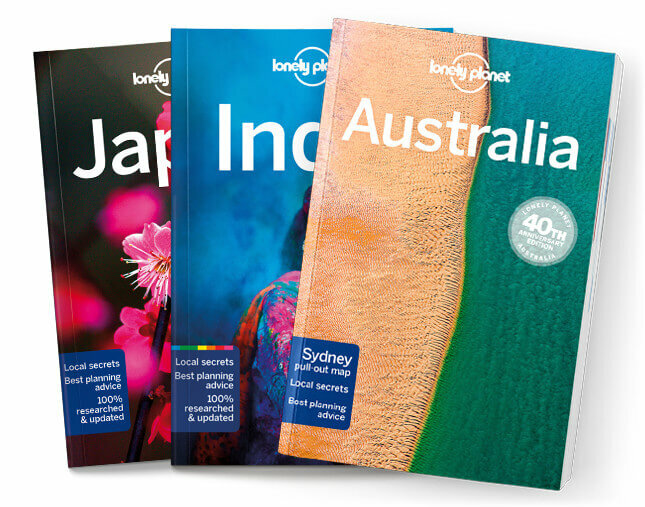 Lonely Planet Italy is your passport to the most relevant, up-to-date advice on what to see and skip, and what hidden discoveries await you. Wander through chariot-grooved streets in Pompeii, sample the abundant varieties of wine and olives as you tour Tuscany, or toss a coin into the Trevi Fountain in Rome; all with your trusted travel companion. Get to the heart of Italy and begin your journey now! Free, convenient pull-out Rome map (included in print version), plus over 136 colour maps.